Following up on a very emotional trailer for the upcoming third season of Homeland comes this behind-the-scenes look at the series, which features F. Murray Abraham, who plays Dar Adal. 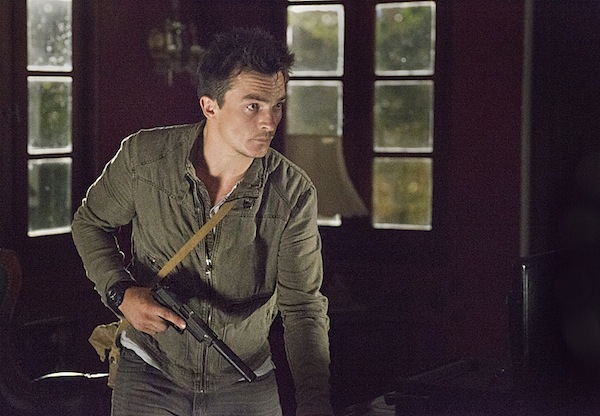 Also featured is Peter Quinn, the CIA black-ops agent played by Rupert Friend. From the looks of it, both characters are working hard, and did Quinn just shoot someone? That seemed like "fire a few shots just to make sure they're dead" shooting to me. If there's a technical or military term for that style of shooting, I don't know it, so I'm going entirely on too many movies and TV shows there. The above featurette doesn't show a whole lot in terms of Carrie and Brody's story, at least not directly, but that shooting does look like it could be a big moment. Meanwhile, Showtime also released this teaser, which does directly focus on what's going on with Brody, Saul and Carrie, as it poses the question "Who do you trust?" 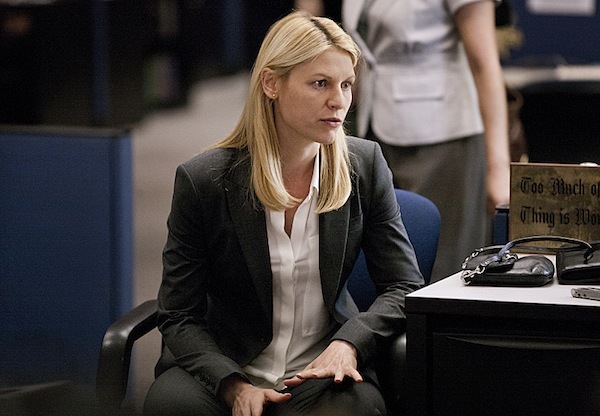 One of the things that keeps us hanging each season on Homeland is not knowing who we can trust. Emotions are constantly running high, and the more we get to know the characters, the harder it seems to be to try to figure out what's going on in their heads. Carrie, for example, is a good person who is dedicated to her job, but she has behavioral issues, not to mention strong romantic feelings for Brody, which puts her judgment and credibility into question. Meanwhile, on the professional side, Saul puts his work first, but we also know he cares deeply for Carrie, which makes his choices all the more interesting to watch and analyze. And then there's Brody, who may always be a mystery to us. Here's the full trailer, in case you haven't watched it. 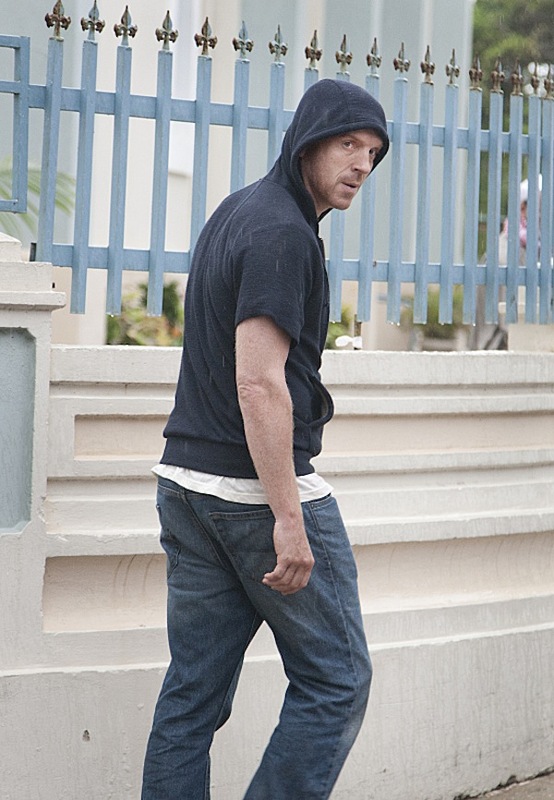 Hoemland returns for Season 3 on September 29 at 9:00 p.m. ET on Showtime.